The price is set at Rs. 19,990 which will be reduced to Rs. 17,990 during the Amazon India's Great India Festival as it is going to be Amazon India Exclusive. 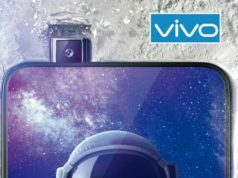 The handset will also be available at Vivo store for sale as a part of offline sale concept. 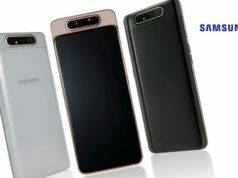 The smartphone will be available in Black Color variant and the sale will begin from October. The BBK Electronics’ subsidiary brand, Vivo, has unveiled a new smartphone option for the smartphone lovers in India. 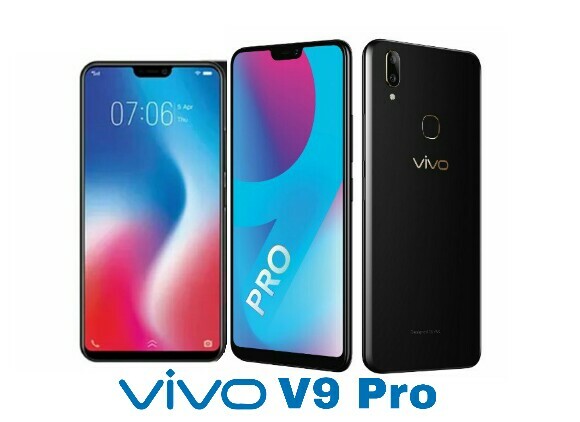 In a launch event organized in India, the company launched the Vivo V9 Pro, which is an upgraded version of this year launched Vivo V9. The Vivo V9 Pro comes with notch design, Artificial Intelligence (AI) based Snapdragon 660 processor, fingerprint scanner, dual lens camera and 6GB RAM. 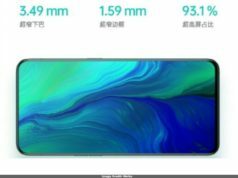 The Vivo V9 Pro packs a 6.3-inch FullView IPS LCD Display 2.0 with screen resolution of 1080x2280px and 19:9 aspect ratio with 90% screen-to-body ratio. 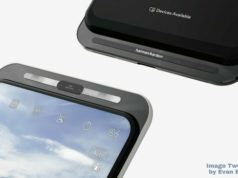 The company has distanced itself with water drop notch design, presumably, due to the earlier version being in line with notch design like the iPhone X. 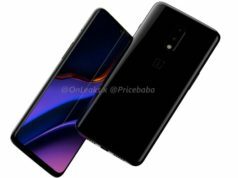 The smartphone sports a dual lens camera at the back with 13-megapixel primary lens sensor with f/2.2 aperture while 2-megapixel secondary sensor, backed with latest features like AI Bokeh and AI HDR, along with an LED flash. The selfie shooter bears a single lens 16-megapixel sensor with f/2.0 aperture, backed with AI selfie lighting, AI face beauty and other such advance photography features. The Vivo V9 Pro runs FunTouch OS based Android 8.1 Oreo and is powered by an Octa-Core Qualcomm Snapdragon 660 AIE (AI based) SoC clocked at up to 2.2GHz, paired with 6GB RAM and Adreno 512 GPU technology. It comes with 64GB inbuilt storage support, expandable to up to 256GB using a MicroSD card. The smartphone packs a 3,260mAh non-removable battery with company claimed long lasting battery backup. 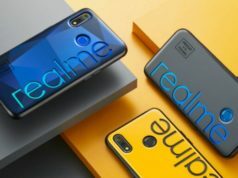 On the connectivity front, the smartphone offers dual 4G VoLTE SIM support along with other connectivity options like dual band WiFi 802.11 b/g/n/ac, Bluetooth v4.2, Hotspot, MicroUSB port with OTG support, GPS/A-GPS and 3.5mm Audio Jack. The sensors onboard are fingerprint sensor, ambient light, accelerometer, proximity and digital compass. It measures 154.81×75.03×7.89mm and weighs 150g.